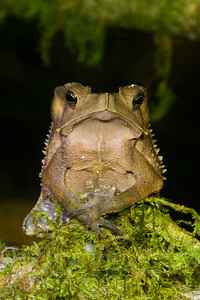 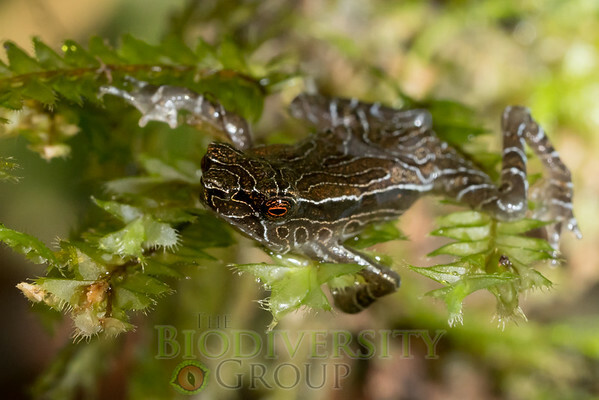 The Tandayapa Andean Toad (Rhaebo olollai) was rediscovered by our team after being presumed extinct. 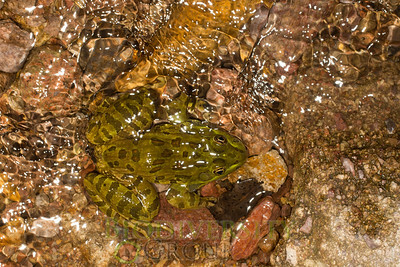 It is still only known by an area of about 10 square kilometers. 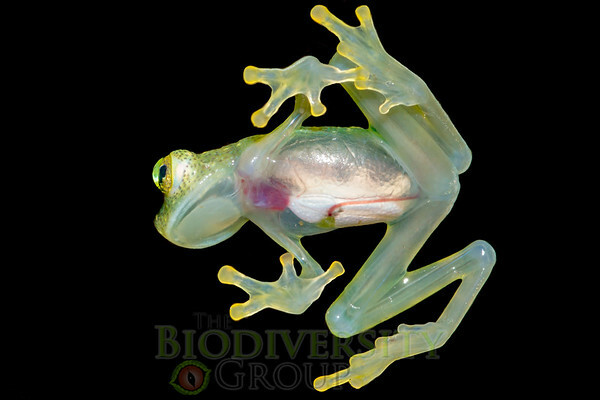 It is a subject of our current research. 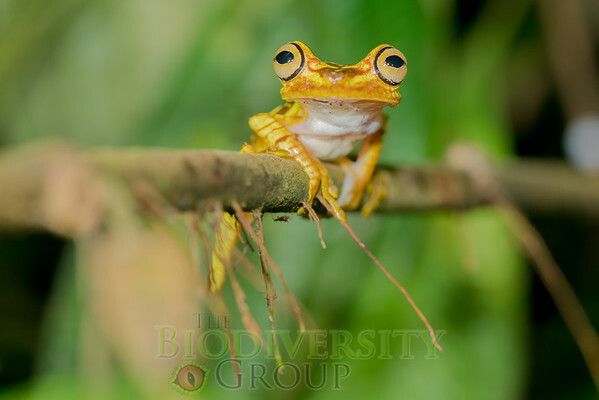 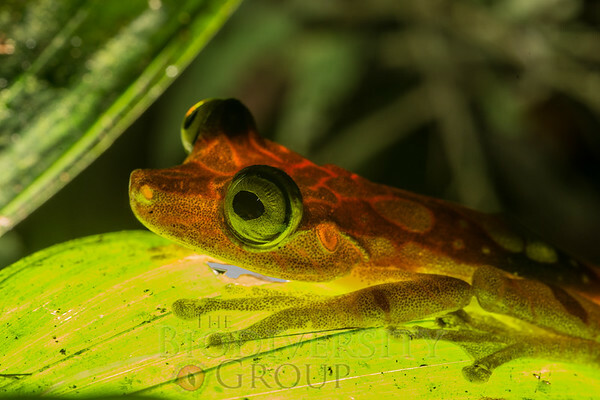 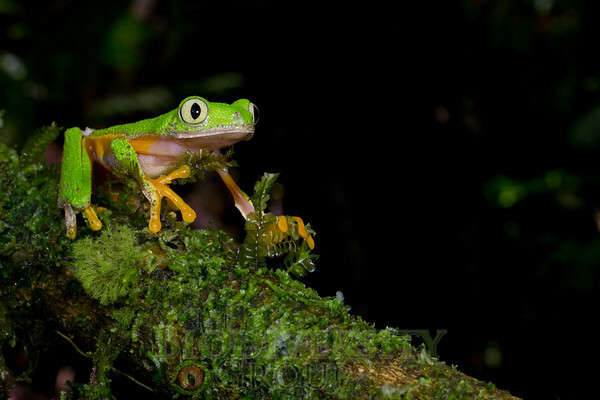 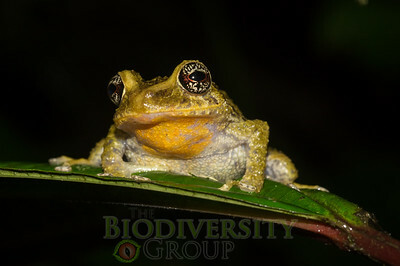 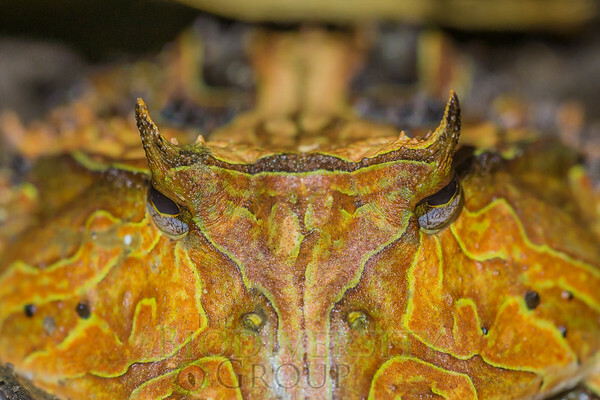 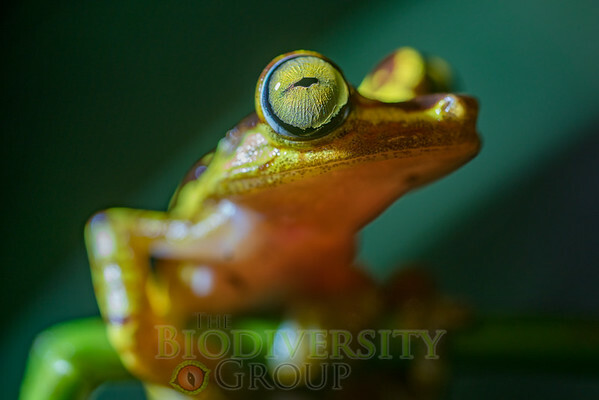 The Imbabura treefrog (Hypsiboas picturatus) is one of most most photogenic species in the world. 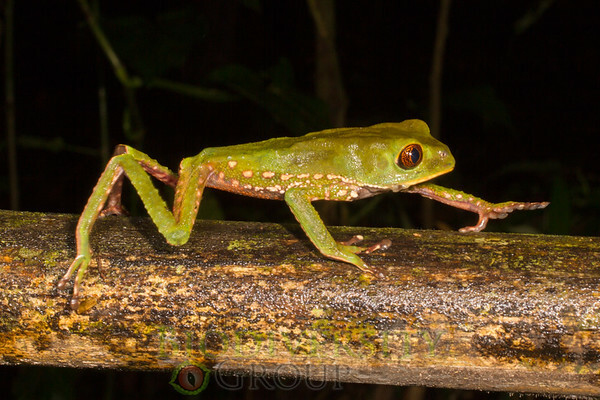 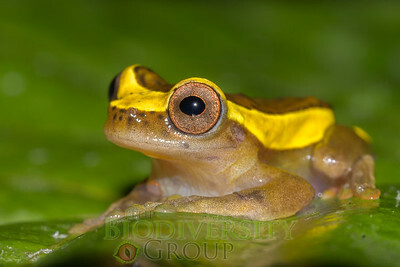 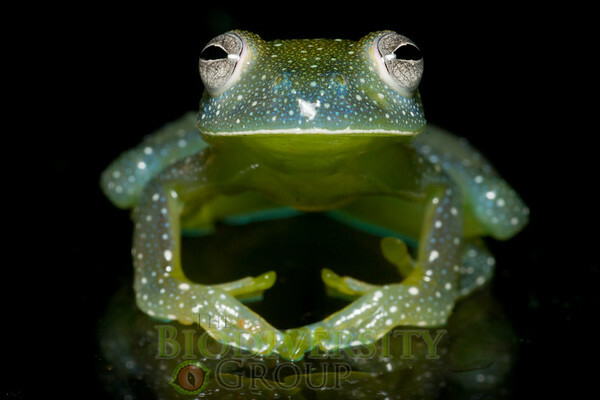 A "robber frog" of the genus Pristimantis. 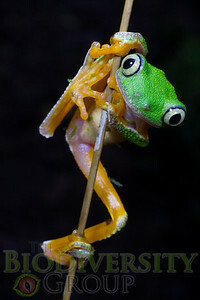 The taxonomy of these frogs is confusing to say the least. 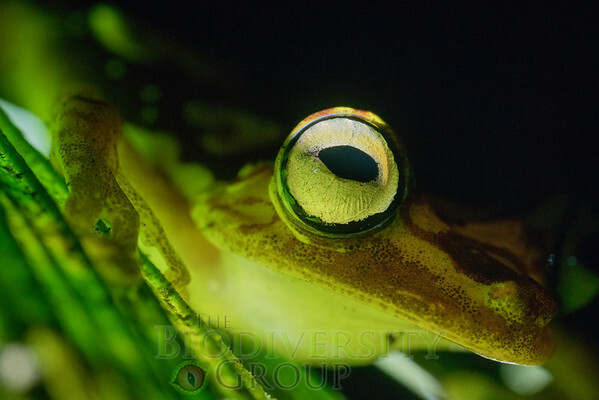 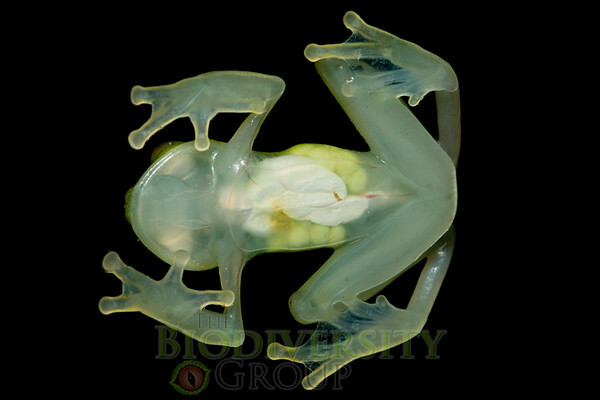 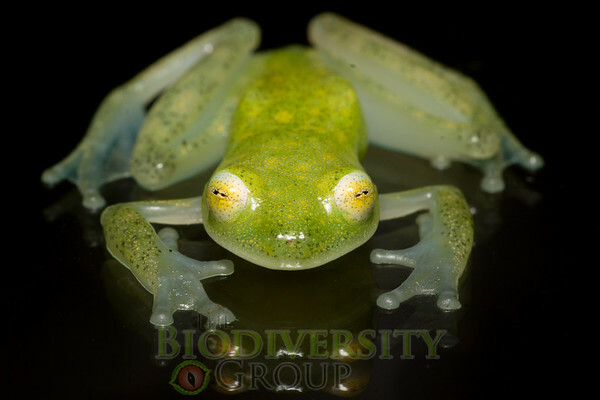 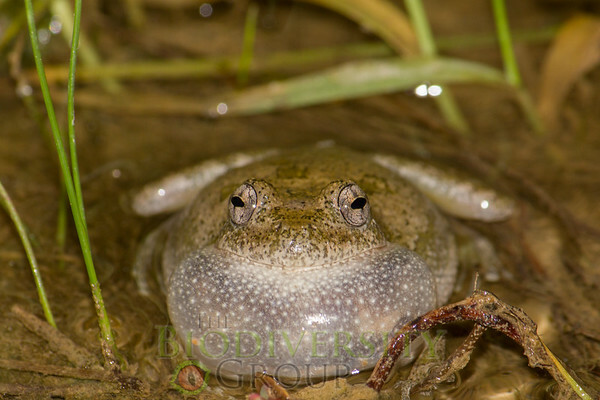 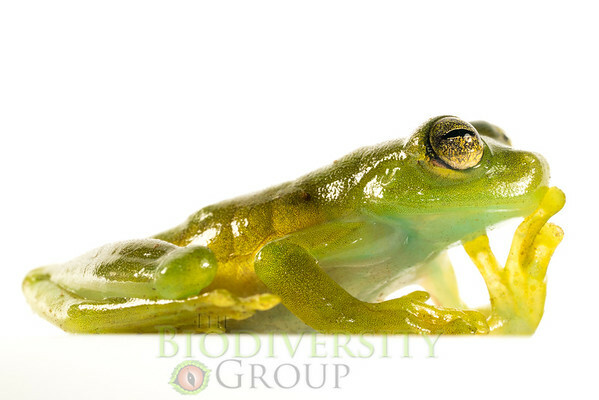 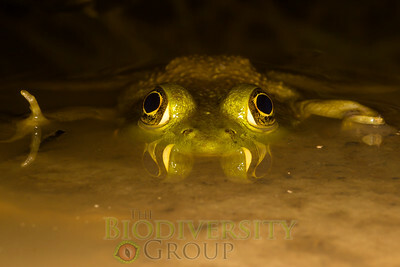 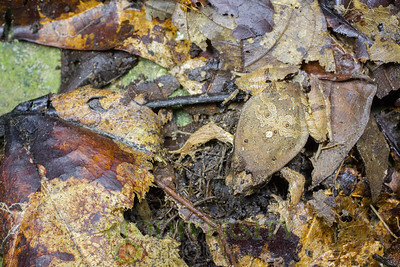 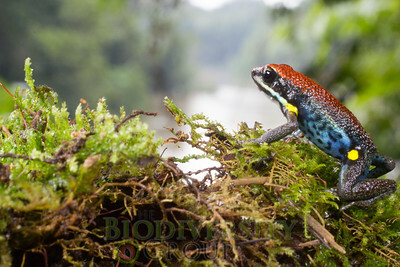 This frog shares many similarities to known species, yet there are important differences. 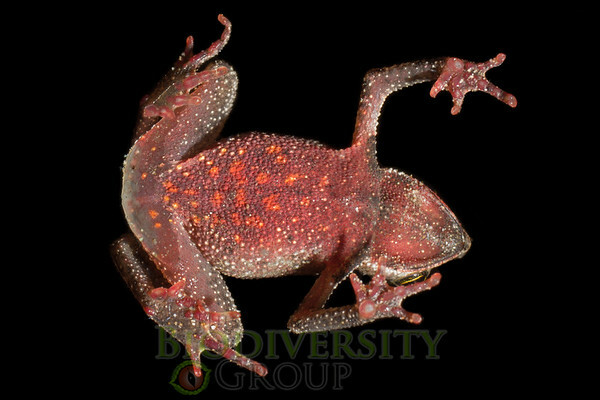 Another new species candidate.